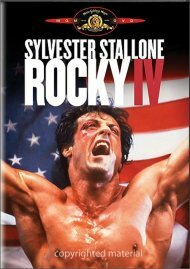 East meets West when Rocky takes on vicious Soviet fighter who literally killed his last opponent! 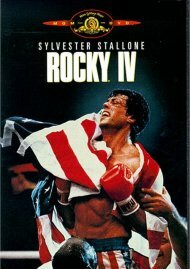 Sylvester Stallone writes, directs and stars in this war between nations, in which the only battle is in a boxing ring. 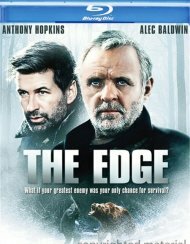 Rocky Balboa proudly holds the world heavyweight boxing championship, but a new challenger has stepped forward: Drago (Dolph Lundgren), a six-foot-four, 261-pound fighter who has the backing of the Soviet Union. 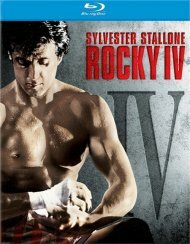 This time, Rocky's training regimen takes him to icy Siberia, where he prepares for a globally televised match in the heart of Moscow. 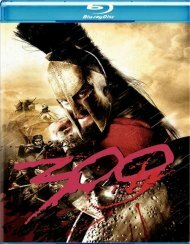 But nothing can truly prepare him for what he's about to face - a powerfully charged fight to the finish, in which he must defend not only himself, but also the honor of his country! 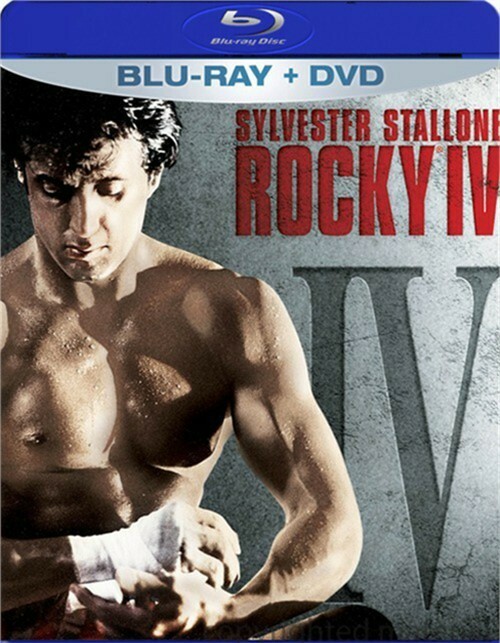 Review "Rocky IV (Blu-ray + DVD Combo)"
Reviews for "Rocky IV (Blu-ray + DVD Combo)"